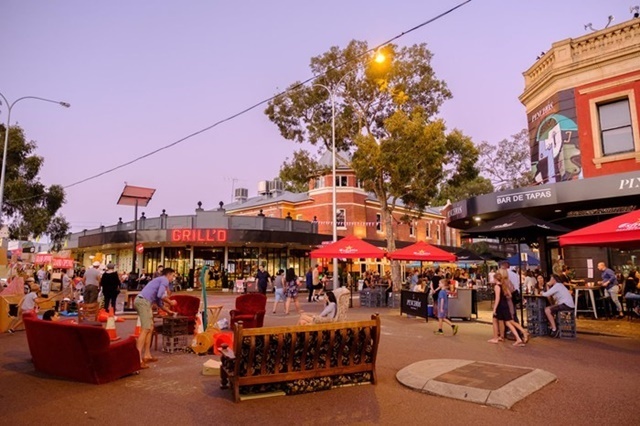 The City of Vincent covers areas such as Leederville and surrounds. They are quite an active City with many great events during the summer months. This list will give you some idea of what is on in December 2018 right through to March of 2019. 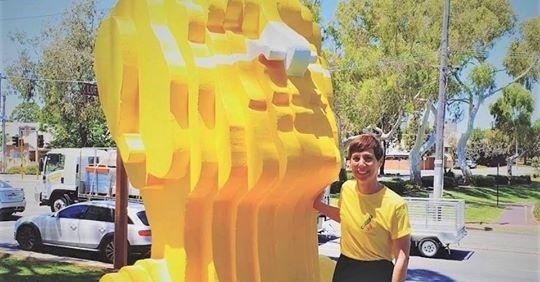 As you drive past the City of Vincent buildings, you will notice that the big blue head sculpture on the corner of Vincent and Loftus Streets has turned yellow. This is to celebrate the launch of the City's free outdoor events season. 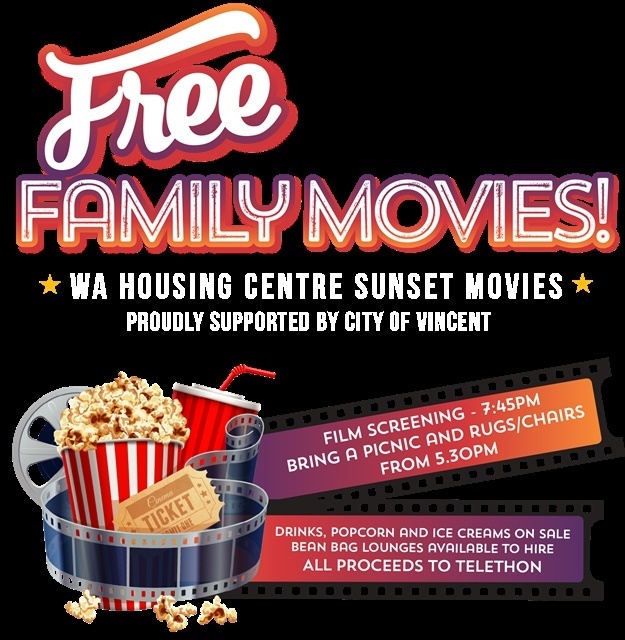 These are the WA Housing Centre movies and will be on 23rd December and multiple dates to 17th February 2019. They will be at different parks and you can see the exact dates at this site. This will be on Saturday, 19th January 2019 from 4.00 pm till 8.00 pm. It will be on at the North Perth Town Hall, 26 View Street, North Perth. 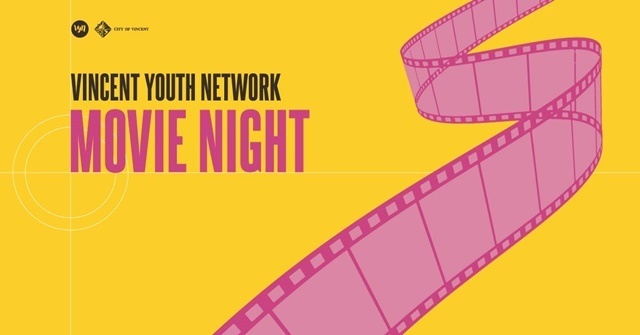 The FREE movie will be for 11 to 18-year-olds and there will be a sausage sizzle, some popcorn and pre-show games and entertainment. Free ticket reservations will be released soon and the event is organised by the young people on the Vincent Youth Network and supported by the City of Vincent. More information here. 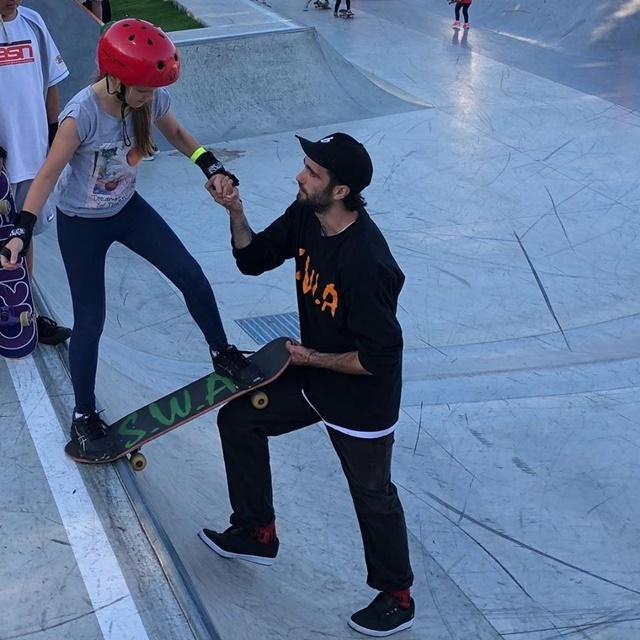 Skateboarding is on Wednesday 6th February at Leederville Skate Park from 7.30 pm to 9.30 pm. Skateboards and helmets will be provided and this event is suitable for all ages and all skill levels including beginners, children, teenagers and adults. To find out more and register your attendance, click on this website. The City of Vincent is the sponsor of this event. This will be on Sunday 10th February, in the Leederville Town Centre. More details will be available during January 2019. Bike maintenance will be on Tuesday 19th February and multiple dates to 1st March 2019. It will be held at various locations and will be on from 7.00 am to 9.00 am. 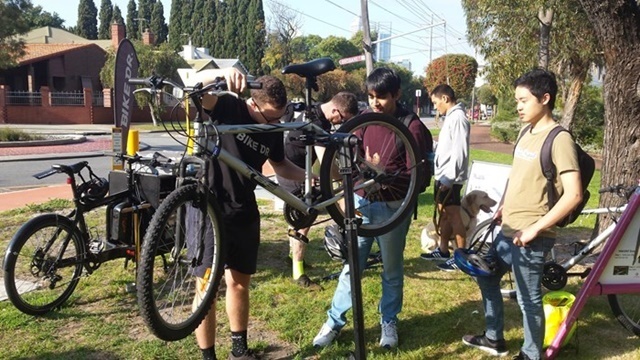 If you want to feel more confident about looking after your bike, then the City of Vincent and Bike Dr are presenting a bike maintenance programs for Vincent residents. You will get a free bike check by the Bike Dr including a 5-minute check to fix any small problems and diagnose any bigger ones. This includes repair punctures, check the chain, identify bike parts, use basic tools, check the gears, brakes, and perform safety checks. This will be on 3rd and 4th March and is a popular yearly event held at the corner of Vincent and William Street in Hyde Park. 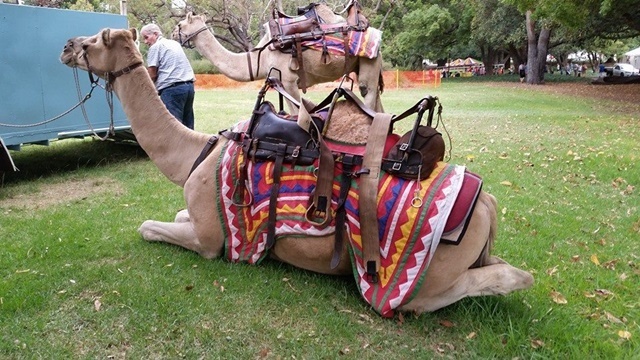 It is presented by the North Perth Rotary Club and is a not for profit family day out. This will be on Saturday 16th March at Leederville Oval. St Patrick's Day is to celebrate and promote Irish culture and heritage as part of a multicultural St. Patrick's Festival.